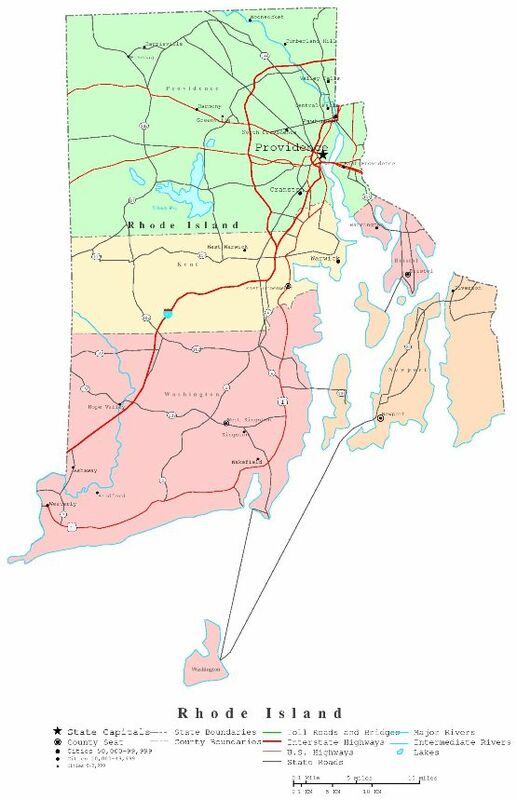 Political map showing roads and major cities and political boundaries of Rhode Island state. This printable map of Rhode Island is free and available for download. 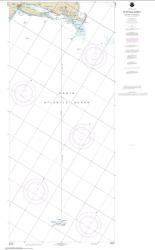 You can print this political map and use it in your projects. 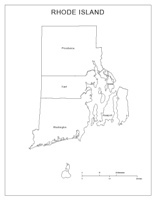 The original source of this Printable political Map of Rhode Island is: YellowMaps.com. 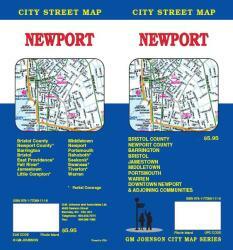 This free to print map is a static image in jpg format. 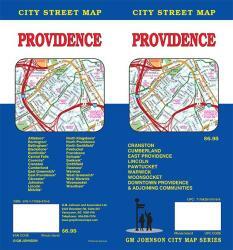 You can save it as an image by clicking on the print map to access the original Rhode Island Printable Map file. 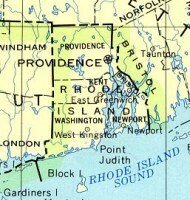 The map covers the following area: state, Rhode Island, showing political boundaries and roads and major cities of Rhode Island. 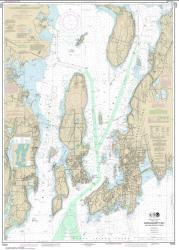 Get Rhode Island Nautical Charts at our map store. 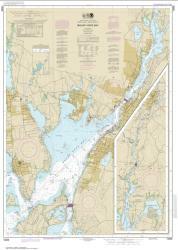 These navigational marine charts are available for purchase, and up to date with the latest Notice to Mariners. 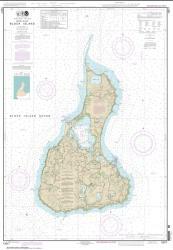 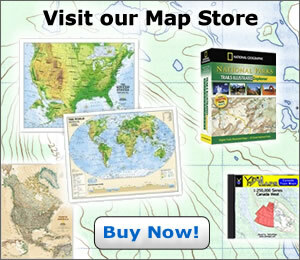 Get more Rhode Island USGS Topo Maps at our map store. 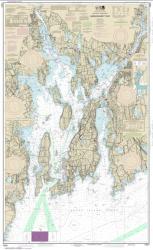 These topographic maps are available for purchase, and you can download them as high-resolution PDFs as well.